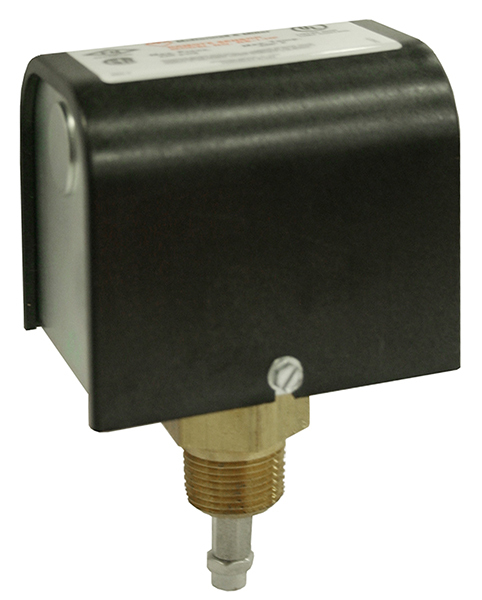 For single sensor applications with high-pressure environments. Requires additional probe rod. See catalog page 73.